In 1813, brothers Joel, Nathaniel, and Abner Scribner arrived at the Falls of the Ohio with plans to become the founders of a new town. They planned out their settlement in the area that is today New Albany, Indiana. Their original street plans called for streets eighty-feet wide, which in later years allowed the streets to be used for cars. When the brothers designed the new town, they left spaces for churches, parks, and schools, which they used as selling points in their advertisements in eastern newspapers. The 1814 Scribner House was the first frame house built in the city. The house was also used as the first Chamber of Commerce for New Albany. It was listed on the National Register of Historic Places in 1977. 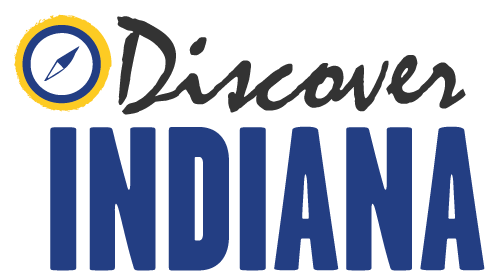 Indiana Division of Historic Preservation and Archaeology, “Scribner House,” Discover Indiana, accessed April 25, 2019, https://publichistory.iupui.edu/items/show/332.